Special Super-Discounted tickets on Opening day, November 1st. During the first 24 hours of ticket-sales launch, a special deal will be live, kicking off at Midnight on November 1st. 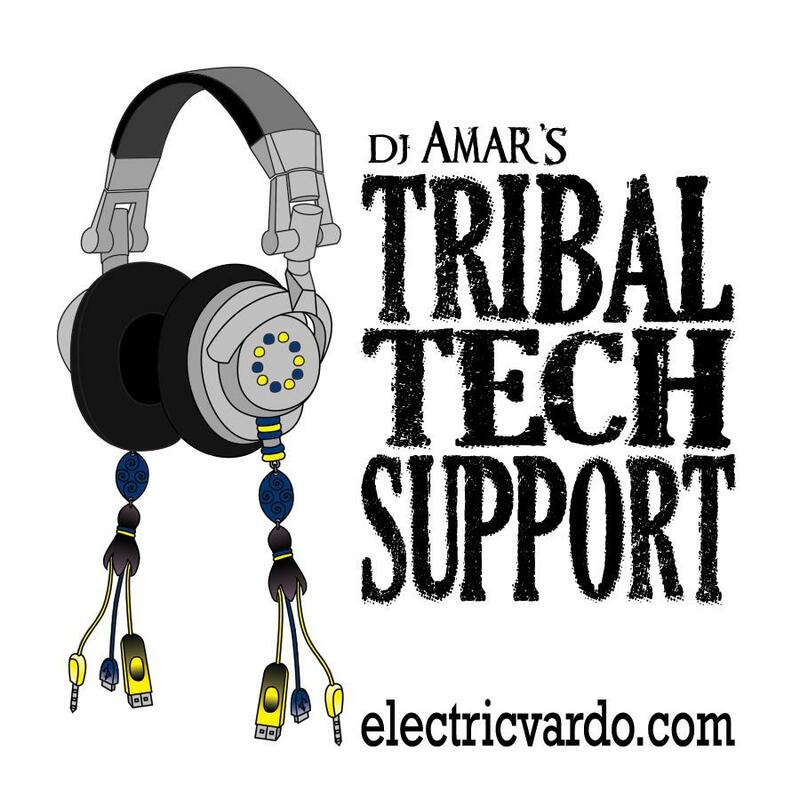 $30 gets you entry for both Friday and Saturday night, DJ Amar’s annual DJ mix download … AND… a copy of DJ Amar’s Upcoming Album to be released at Tribal Fest. Note that in addition to you getting a great discount and bonuses, your early purchase helps enable us to build our lineups to bring some amazing acts over to perform for you. We really appreciate your support. The 2014 AfterParty will feature a CD Release Party for DJ Amar’s upcoming album in the works, showcasing brand new tracks featuring some of the musicians recorded on the album joining him on stage. More details and lineups will be released along the way between now and the end of the year, with possible additions and Surprise Guests as usual. If you’ve been to the afterparties before, you know to expect the best of the best in terms of performances and music. 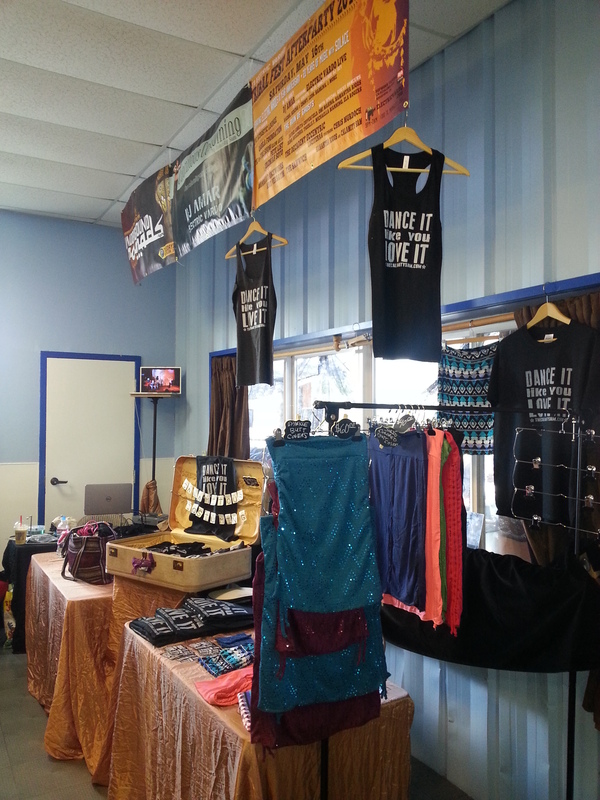 You have seen everyone from Cheb i Sabbah to Beats Antique – Rachel Brice to Queen Harish – from big name stars to hidden gems. Now with the outdoor Beer Garden, we have been featuring Fire Shows and Live Acoustic Music as well as space to chill with your friends with beer and cocktails. Over the past couple of years, we have convinced the venue to serve food till as late as midnight, so you can come straight over from Tribal Fest and order some food, see a select few Exclusive AfterParty performances, and enjoy time on the dancefloor for the rest of the night.